The unforgettable Romain monovarietals are long-lived red wines that are eminently suited for significant cellaring and ageing, following lengthy maturation in French oak barrels, where they are cossetted by the slow pages of days and years, untouched by the frenetic pace of the outside life…. Paolo Rodaro creates his Romain wines inspired by the stories recounted by his grandfather, reports going back to the 1700s telling how in rainy harvests in Friuli the harvested clusters were preserved beneath the ceilings of the houses, thus postponing fermentation, with the result that the red wines were intense and long-lasting. 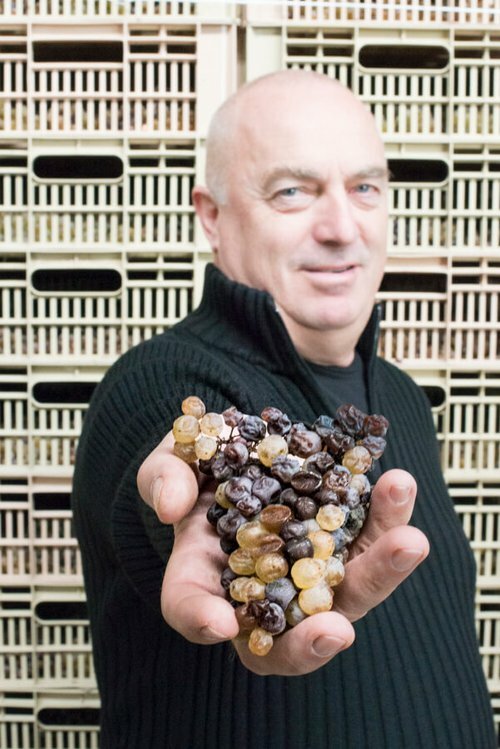 In addition, the traditional family practice of appassimento, or natural indoor drying, of the white grapes, a technique utilized for dessert wines helped Paolo develop a similar idea of a briefer appassimento for red wines, called surmaturazione, or ultra-ripeness, as the Romain-Rodaro Method. As a pioneer in this research and icon for over 20 years in the vinification method, Paolo inspired his winemaking colleagues in the area and thus expanded the classic wine categories in the denomination, reaching beyond the reputation of “Friuli, land of white wines” to gain equal recognition as a “producer of great ageworthy red wines”. 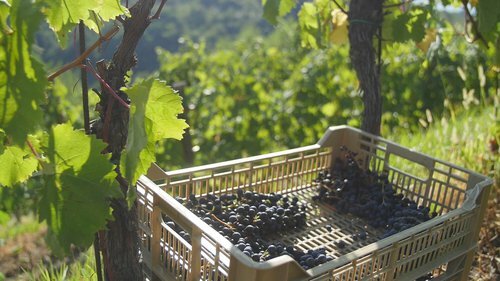 The Romain-Rodaro method can be utilized only in certain years, with grapes that are quality-selected and perfectly dry grapes in the days just before the harvest. 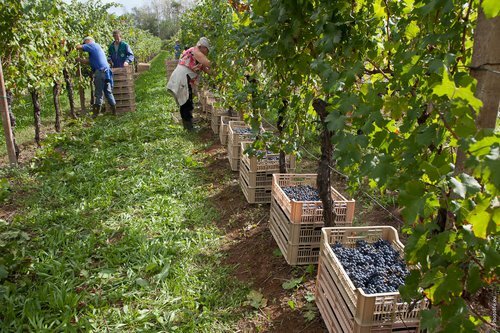 If weather conditions permit a late harvest, the ripe clusters are hand-picked and laid in single layers in small, 2-kg boxes. 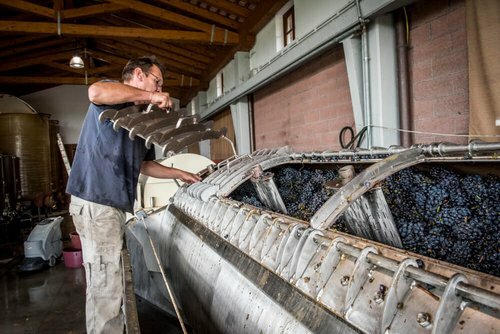 The clusters are then placed in special drying lofts, where the natural drying of the grapes begins. 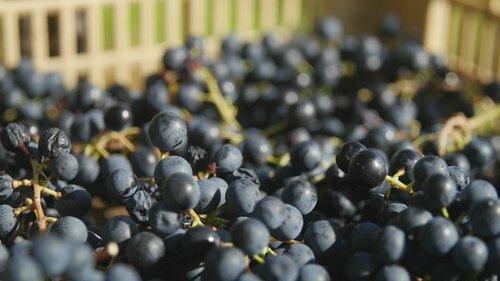 Over time, the berries on the clusters gradually dehydrate internally, and the green, immature tannins in the seeds soften. 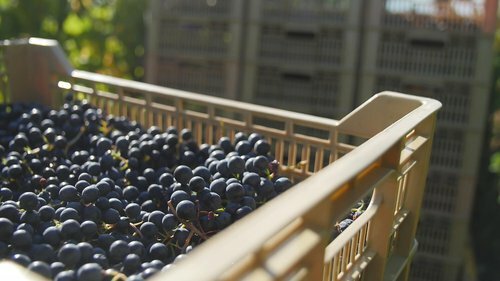 The objective is to achieve a dry red wine that will age and mature over time, a wine that will be exceptional quality and will express the characteristics classic to its grape variety. 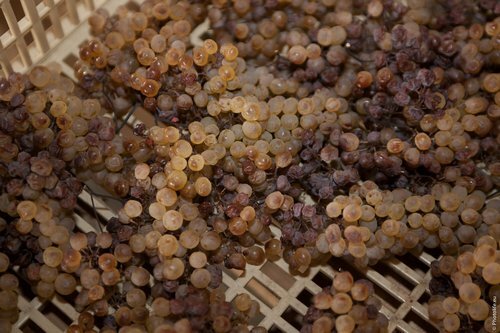 Painstaking attention must be paid to the grapes during this stage of the process, and constant laboratory analyses must ensure that there is no sugar remaining that would make the wine sweetish. 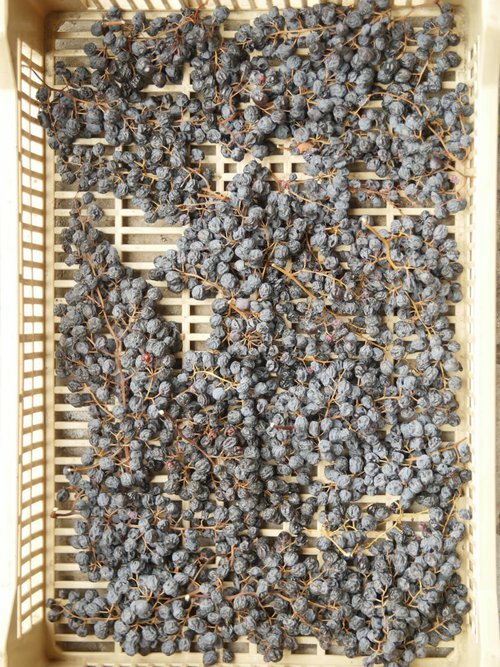 The drying period in the fruttaio can vary from four to six weeks, depending on the grape variety, thickness of the skin, and ripeness levels of the berries. 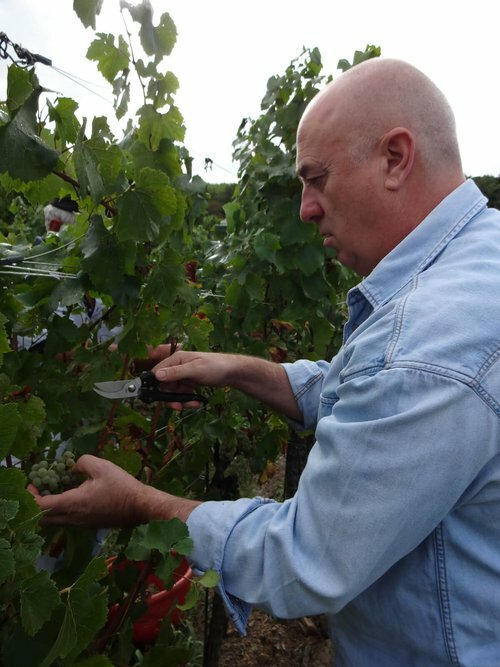 Paolo Rodaro’s daily sensory examination of the berries is crucial to the success of the process. The must is then fermented, and the entire process can be deemed a success only if this stage goes well. 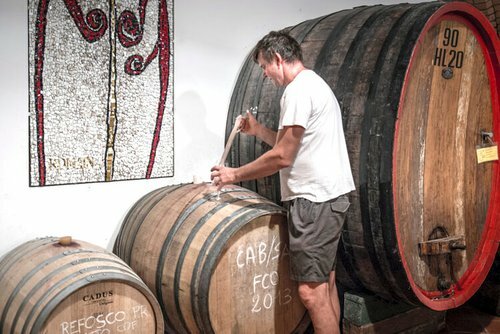 The fresh-made wines go to small French oak barrels, where they rest for a considerable period—a year and a half to over three years. 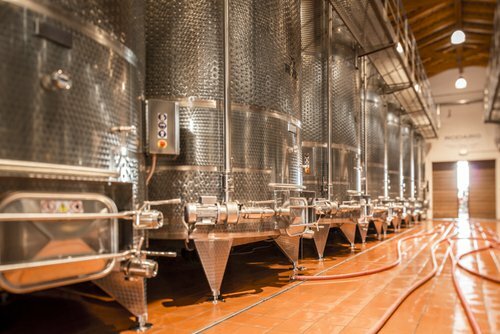 The wine spends an additional period in steel tanks and another in the bottle, to truly ensure that the wines achieve the elegance that is the hallmark of Rodaro. Merlot and Cabernet Sauvignon fully satisfy those appreciating international wines, but Rodaro interpretations of local native grape varieties are standouts for their utterly distinctive local nuances and amaze with their unique attributes: Schioppettino with its pungent black pepper, Refosco dal peduncolo rosso for its sheer power, and Pignolo for its emphatic tannic structure. 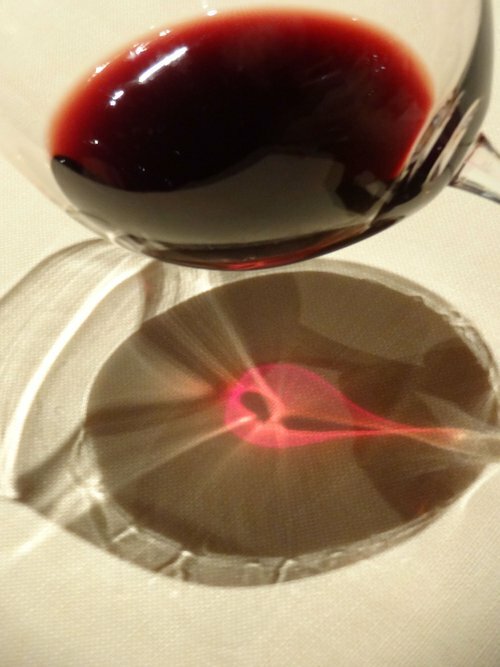 Experimentation and wine’s evolution are topics of vivid interest to Paolo. 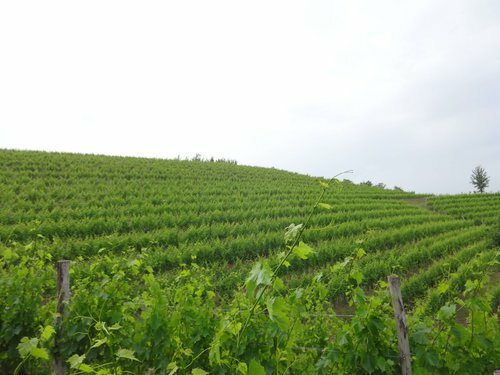 The Colli Orientali’s characteristic soil, ponca, along with the area’s special climate, give the wines—including white wines—minerality, a bright acidity, length, and significant age-worthiness. 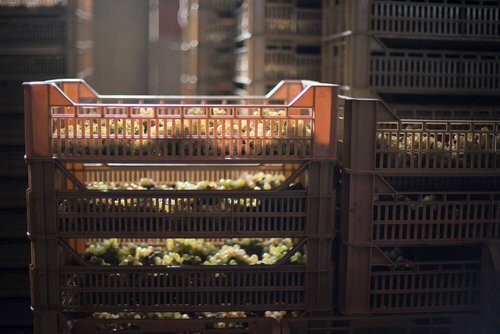 But a dignified age-worthiness for white wines, traditionally vinified in stainless steel is not enough for Paolo, who is determined to coax out from them the maximum expression of evolved characteristics and to go well beyond traditional vinification. He spent years of experimentation in the vineyard and wine cellar, starting with the international varieties, searching to create a wine boasting an array of unique nuances, capable of amazing wine-lovers, and those wines are now grouped in the Evoluto line. 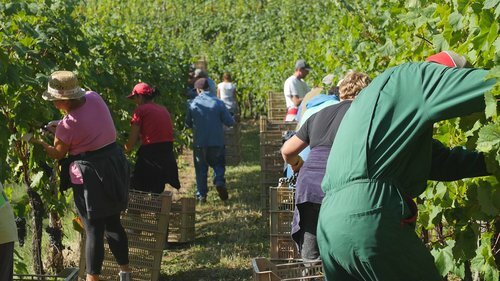 These “evolved” wines are produced in exclusive editions, made only in particularly favourable growing years, strictly hand-harvested and quality-selected in the vineyard, then gently pressed. 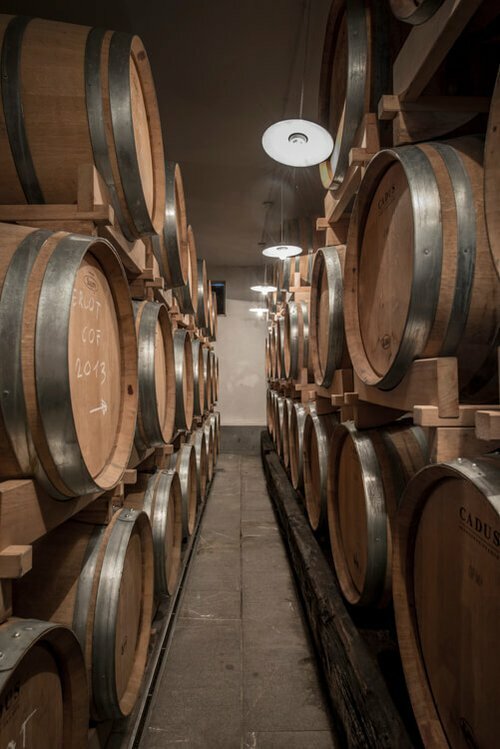 Fermented in steel, the wine then matures 40 months on its fine lees (sur lie), which are regularly stirred (bâtonnage) to re-distribute the lees and improve oxygen reduction in the wine. In this fashion, the varietal aromas are replaced by the special sensory impressions—so-called tertiary aromas—that include minerality and spiciness. Sauvignon Evoluto 2011, bottled in 2015 after 40 months sur lie, displays an unbelievable crispness and length of progression, as does the powerful Limited Edition Sauvignon L’Evoluto 2012, bottled in 2017 following 52 months sur lie. 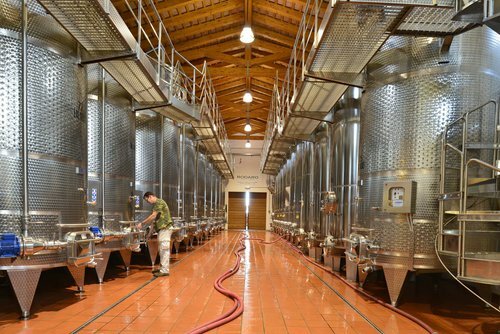 And research continues unabated in the stainless-steel tanks, where, silently set apart from the world, Paolo leaves sur lie his native and international whites, filed with hope for the years to come, wines that will become, in very limited editions, Rodaro age-worthy, long-lived whites. Surprising and utterly distinctive. 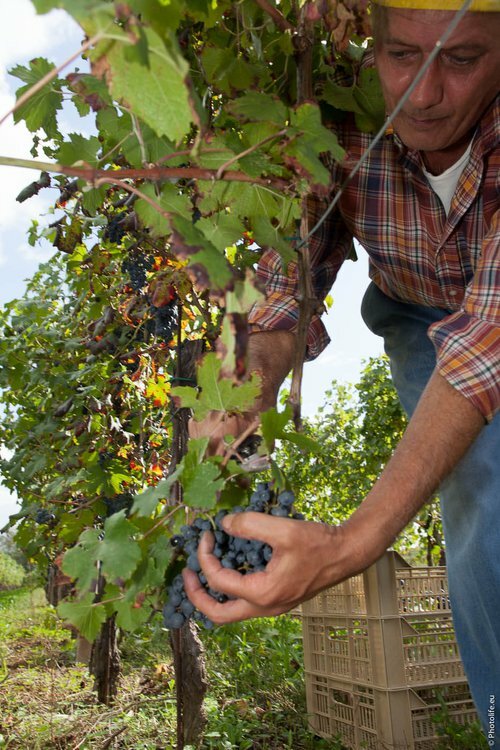 Paolo Rodaro has steadfastly followed the path of high quality for passito wines as well. He experimented with several methods, involving both small barrels and steel tanks. 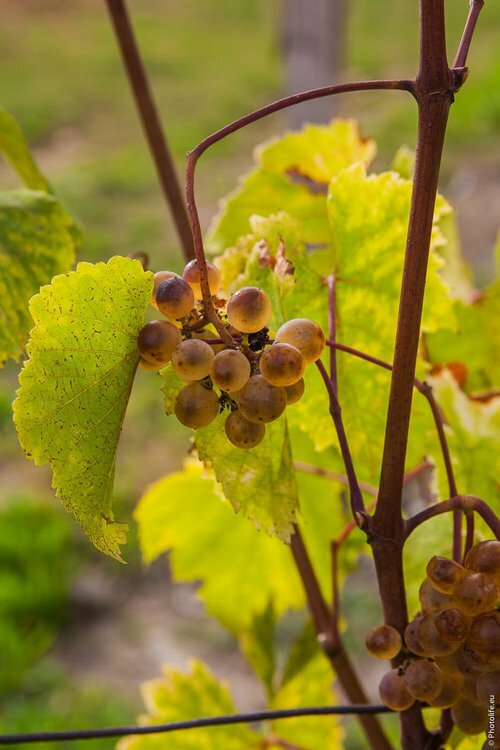 But before that stage, the miracle of nature happens: before a late harvest, the Botrytis nobilis mould enriches the native-variety grapes, as they rest for several months in the drying lofts, before fermentation. 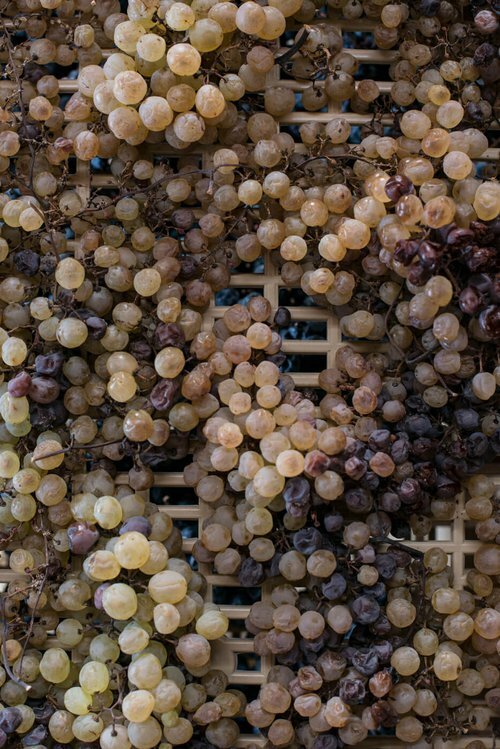 This delicately sweet wine was once the wine of Princes and Popes. Luigi Veronelli (1926-2014), philosopher and fine food and wine author, described it as “Solid and aristocratic, with remarkable sinew and sublime texture, that grants pleasure right to its peacock-tail finish, a majestic wine, one to be sipped in meditation.” This is Picolit, a loose-clustered native grape that suffers during flowering, often yielding just a few precious berries at harvest, which, through careful fermentation, produce a noble, priceless wine. Fortnum&Mason of London, official purveyors to the English Royal House, has for years now numbered Rodaro among its partners precisely for our Picolit, for offering in its Piccadilly shop. 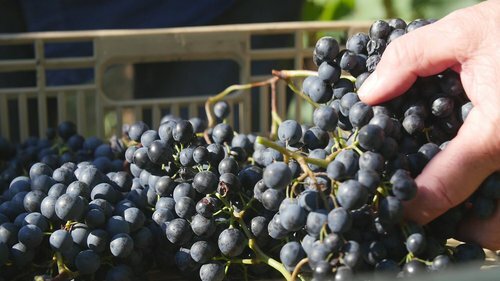 A fitting tribute to the Rodaro family, which bears the merit of having contributed to the preservation of this native grape in Friuli through the discovery, in the early 1900s, of an ancient un-grafted vineyard of 21 vines. This yielded a biotype that was reproduced in 342 vines, which are still growing today. 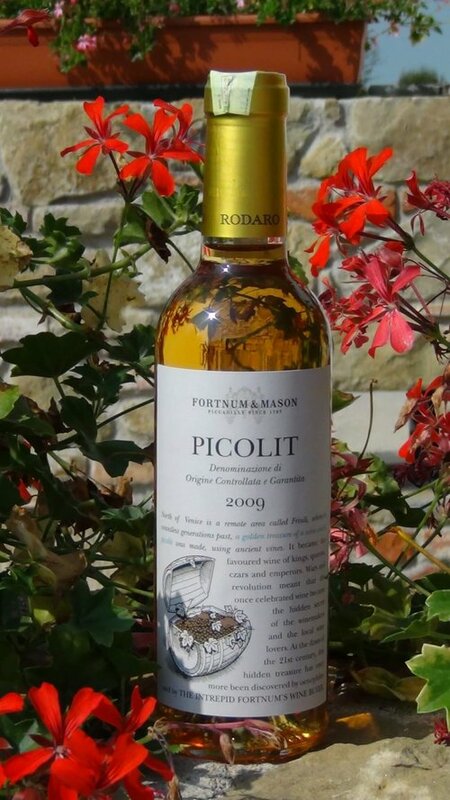 The Rodaro Picolit offers fragrant candied fruit, smooth spice, and vibrant liquorous notes. This is an incredibly elegant wine, aristocratically redolent of syrupped fruit and deep, rich honey. 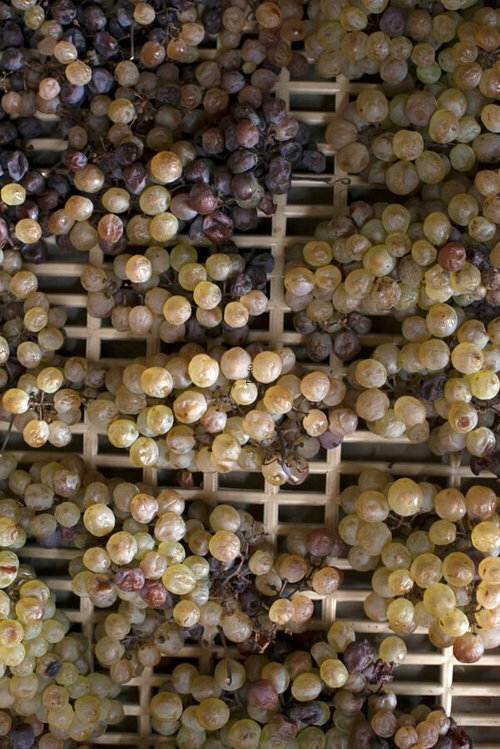 The secrets of natural drying (appassimento) are showcased as well in Rodaro’s celebrated Pra Zenar, made from Verduzzo Friulano. 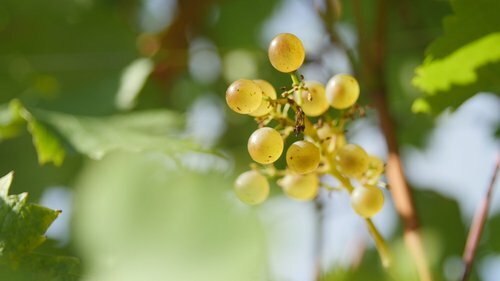 The grapes for this dessert wine naturally dry both on the vine and later in shallow boxes and yield a passito that is sweet but never cloying. Solid, full-volumed, and with just a slight tannic burr, it is prized for the intensity of its flavours and for its tangy acidity. Rodaro’s Verduzzo Friulano releases a wealth of fragrant ripe and dried fruit, right through to a warm, enfolding finish marked with subtle impressions of almond and hazelnut.